Tune in this Saturday, April 9th, at Noon for Experts On Call on CFRA 580 AM, for a discussion on hearing loss and hearing solutions. JB Robillard, President of Robillard Hearing Centres, will be discussing the latest developments within the Hearing Health industry. 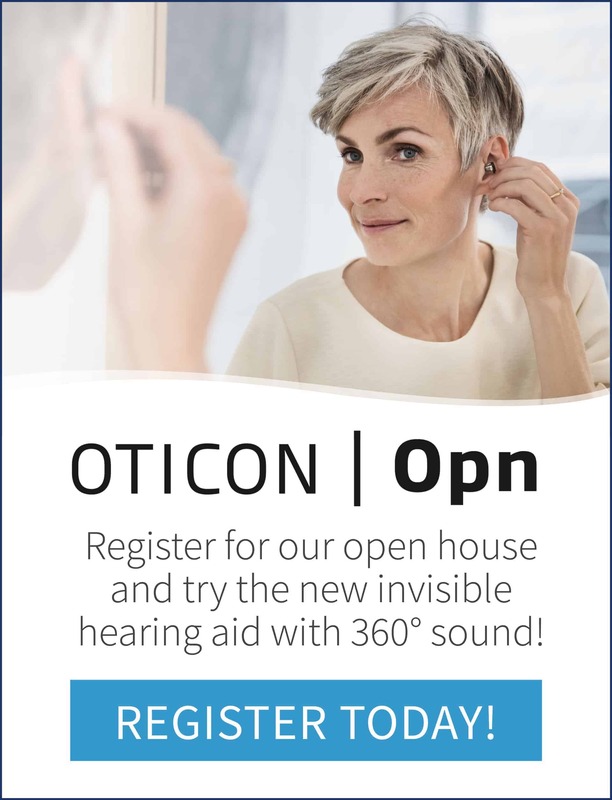 Feel free to call in with any hearing related questions. This Saturday at Noon on CFRA, hosted by Norman Jack.